Some years ago Fangamer released some really nice Courage Badges to go along with its MOTHER 3 Handbook. They quickly ran out of stock and I don’t know if they have them anymore, but very recently they released a version of it in pin form! Check out the Franklin Pin! I doubt it reflects lightning (if anything it’d probably attract it?) 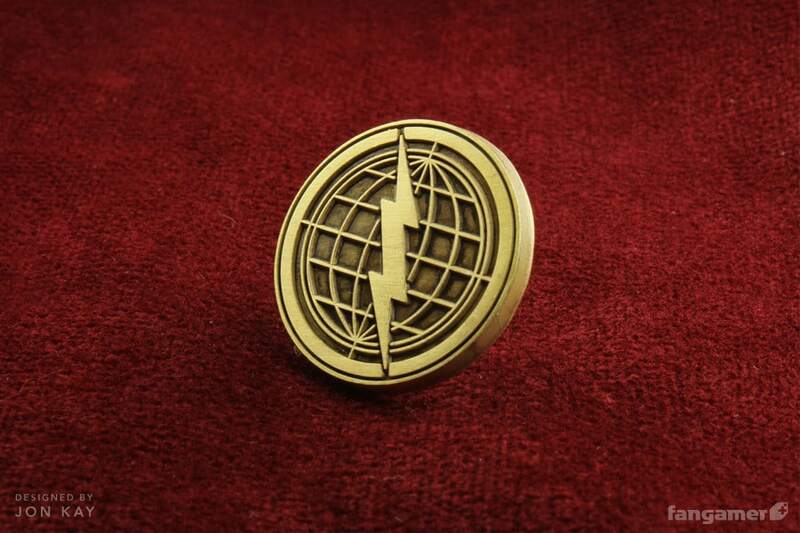 so I don’t recommend wearing it while fighting crazy cult leaders with electric powers. 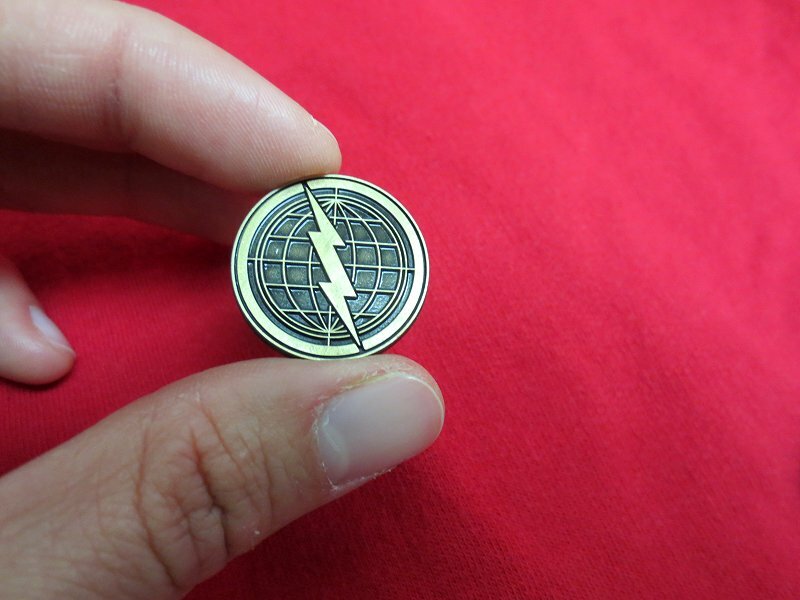 $8.00 for A pin… No thanks. ._. Now if it was $3 – $4 then maybe I would think about it. 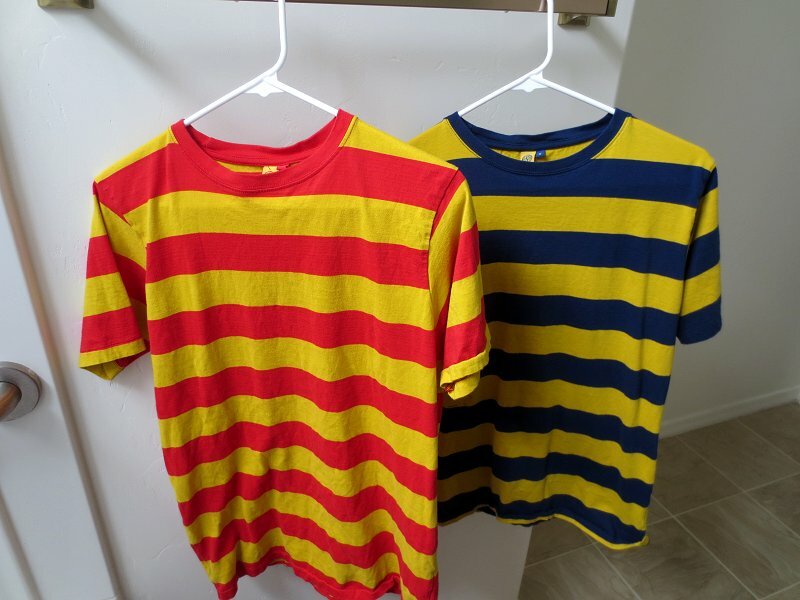 and i’m even more scared because after looking at both the Lucas and Ness shirt, they are both the same shirt expect just photoshopped to change there colors. The Mother 3 handbooks (both versions) are great, I would suggest getting one of those if you’re still not sure about the shirt. Went ahead and bought one on impulse. 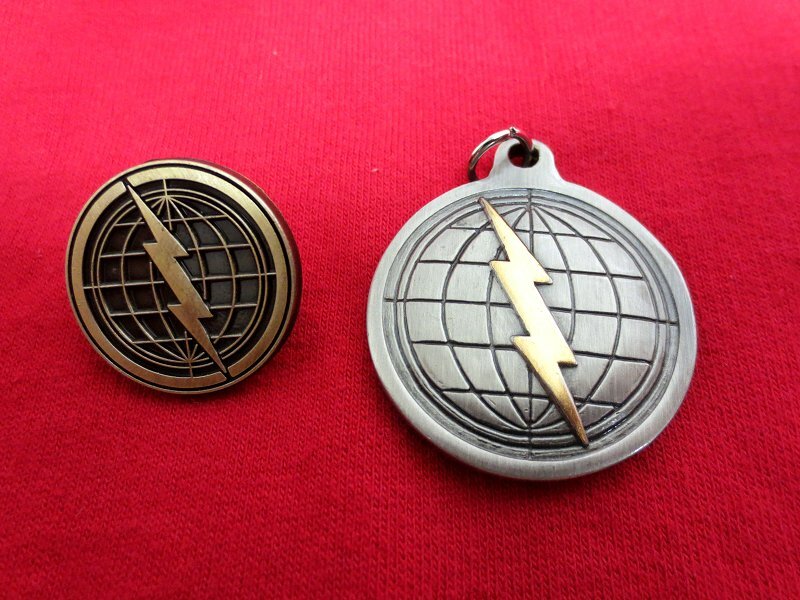 Even if it 8.00 if it’s anything like the Attorney’s Badge, it’ll be pretty high quality. It probably doesn’t help that I’m a pin nut, anyway. Do they mean “pin” as in small, or is it just something you pin on your clothes? Poe – that’s great! Thank you, I ordered it a few minutes ago and left you a “Hi”, looking forward to it! Really nice. 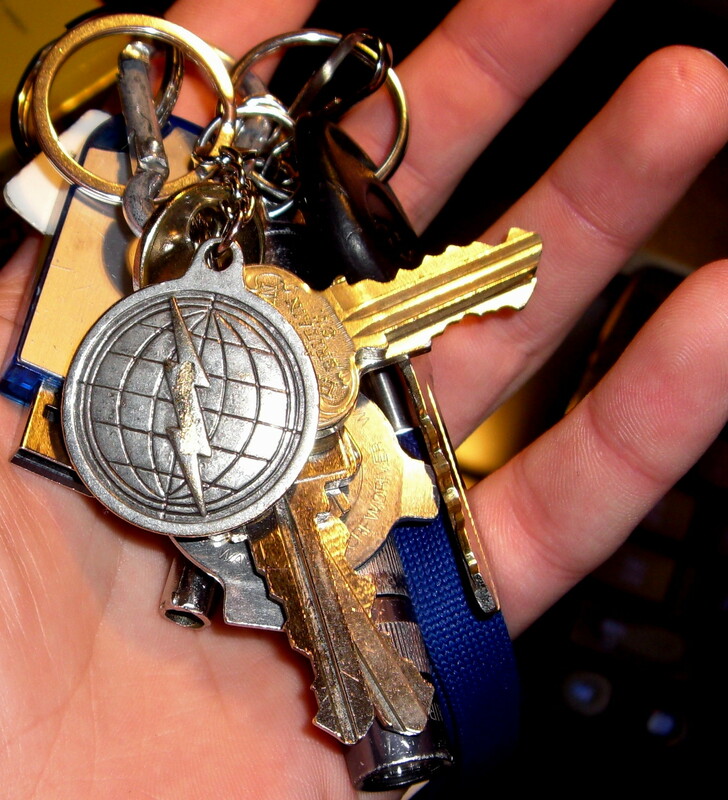 I vastly prefer this format to the keychain format of the last one as I’ll be able to get some [visible] use out of it. Not too flashy. I like it!